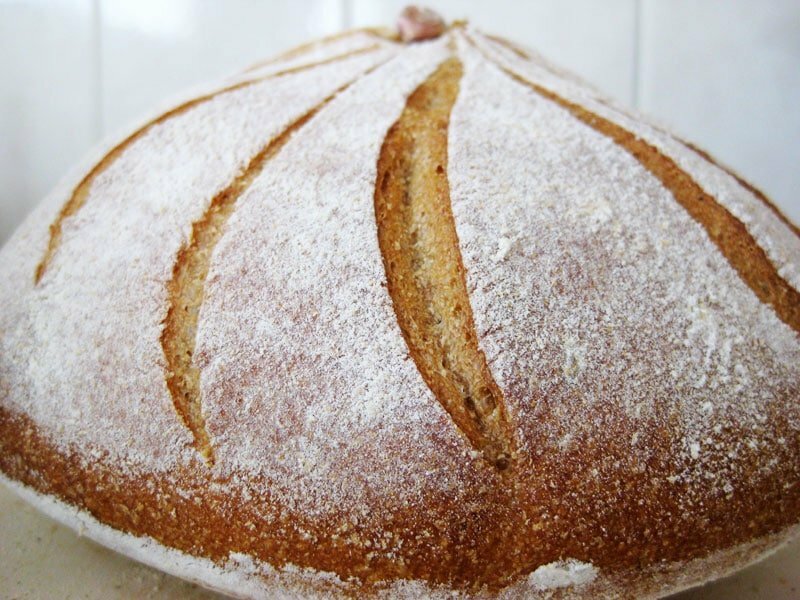 Make Bread sourdough classes are specifically designed with a home baker in mind. We teach in a simplified, easy to understand way, demystifying the sourdough bread making process and proving it to be a simple, satisfying and enjoyable affair. Private sourdough bread making classes are organised around you to suit your level, types of bread you like and at the time that is most convenient for you. Whether you are an absolute beginner wanting to learn the basics or an enthusiastic baker looking to expand your repertoire, we would be glad to help you. At Make Bread sourdough classes, you aren’t just another participant: you’ll receive our full attention and your questions will be answered. 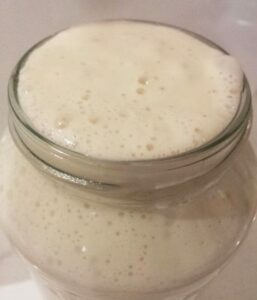 Learn how to maintain your sourdough starter and how to make one from scratch should you need to. We teach how to make several different types of breads, as well as how to make various types of bread from the same batch of dough using specific shaping and baking methods. The whole class is hands-on and you are actively involved in the process of bread making. At the sourdough bread making class you can have all the time for yourself, or invite a family members/friends to share a fun, hands-on bread making experience with you. Our class doesn’t end on the day: as a BONUS we offer email support after your class if you have any bread making questions. Our sourdough bread making class makes a great present that keeps giving back – Gift Vouchers available. Class duration is 5 hours approximately. Can I request a specific type of bread to be included in the class? Yes, you can. Before every class we conduct a short interview to find out what types of bread you would like to make. Then we design a private session tailored to your level and tastes. Can our children join the bread making class? Yes, during our bread making class kids are welcome to join the fun. What should I wear during the class? Comfortable clothing, flat shoes and apron. If you don’t have an apron, we can provide one for use during the class.